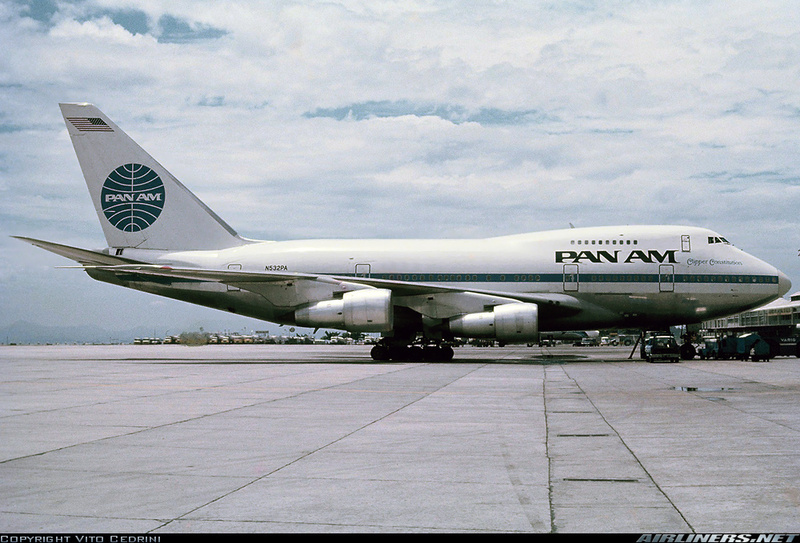 1976-04-06 N532PA Pan Am Clipper Constitution Flight HNL Made flight from SFO to HNL, quite possibly the first revenue flight for this aircraft. 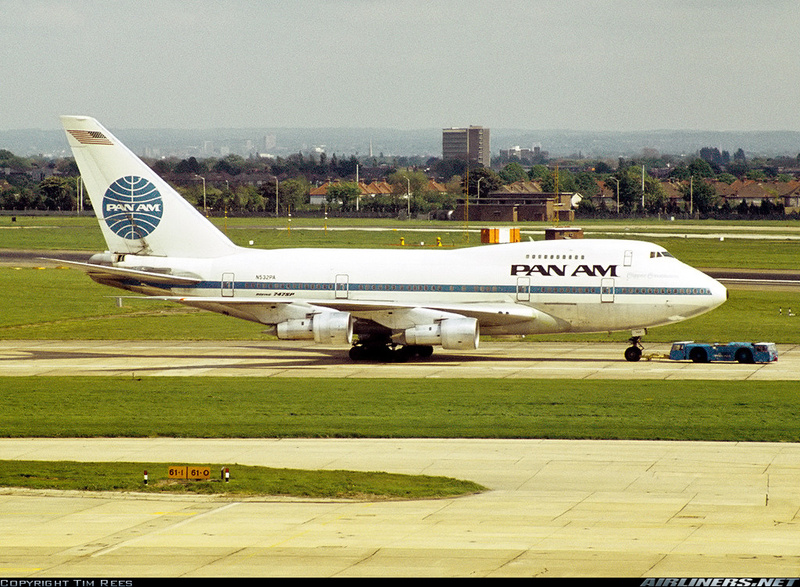 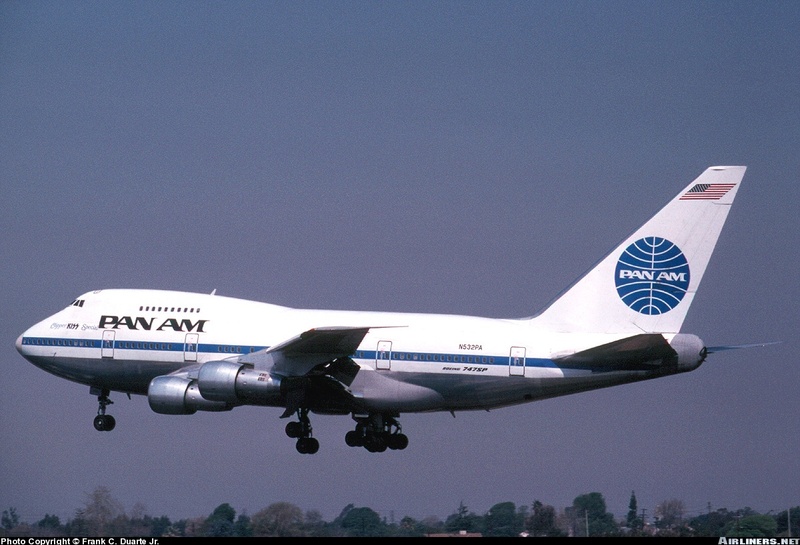 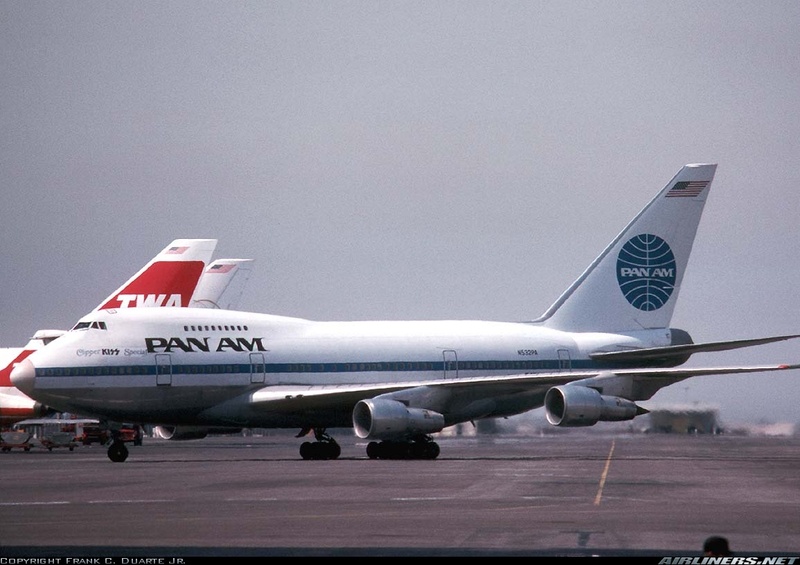 1976-04-25 N532PA Pan Am Old Clipper Constitution Flight Made first scheduled passenger flight from LAX to Tokyo, 5478 miles non-stop. 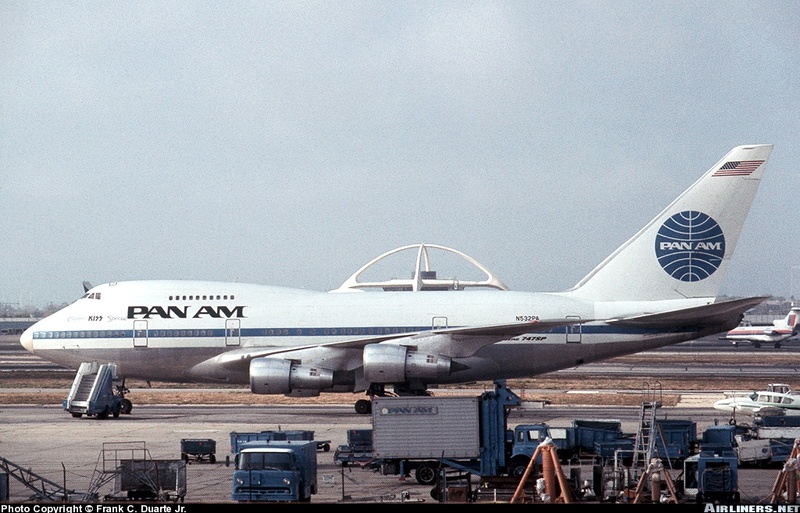 1977-03-01 N532PA Pan Am Clipper KISS Special Other LAX Temporarily renamed when it was chartered by the rock band KISS for their tour of Japan. 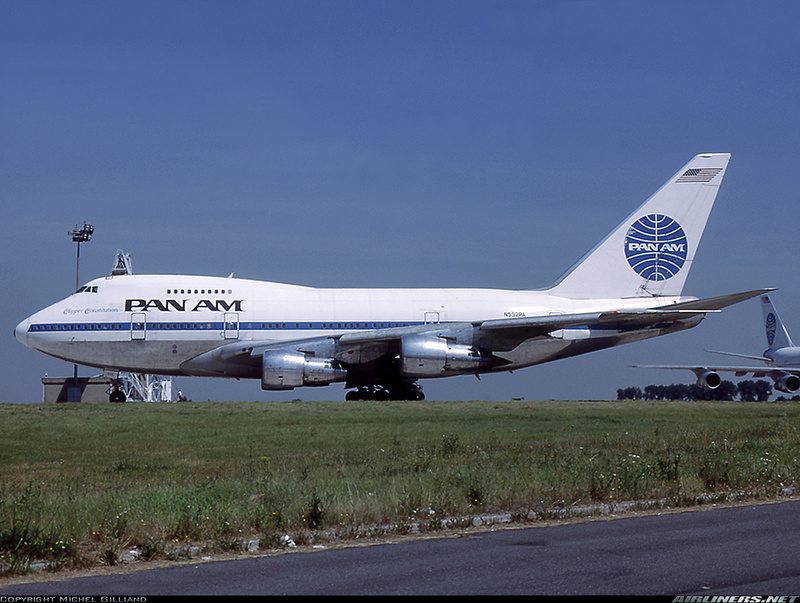 1978-04-25 N532PA Pan Am Other Encountered 2 lighting strikes during descend FL160. 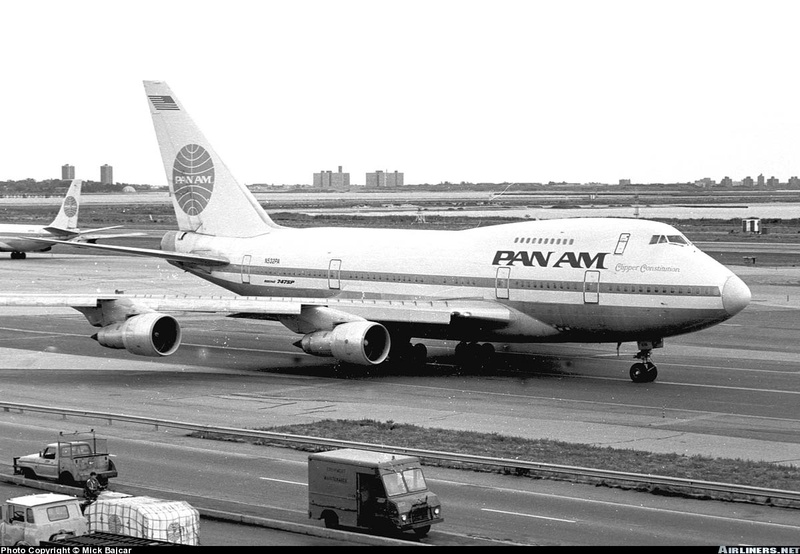 Heavy rain and hail. 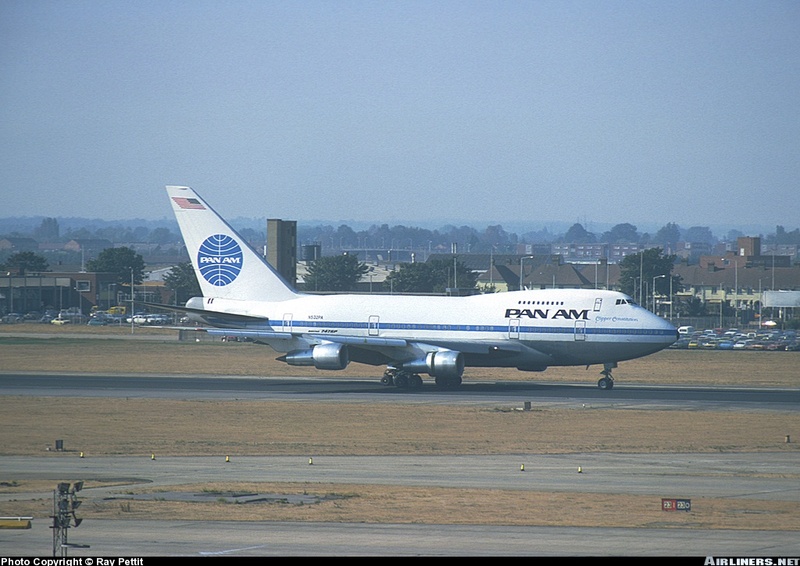 Shattered co-pilot windshield. 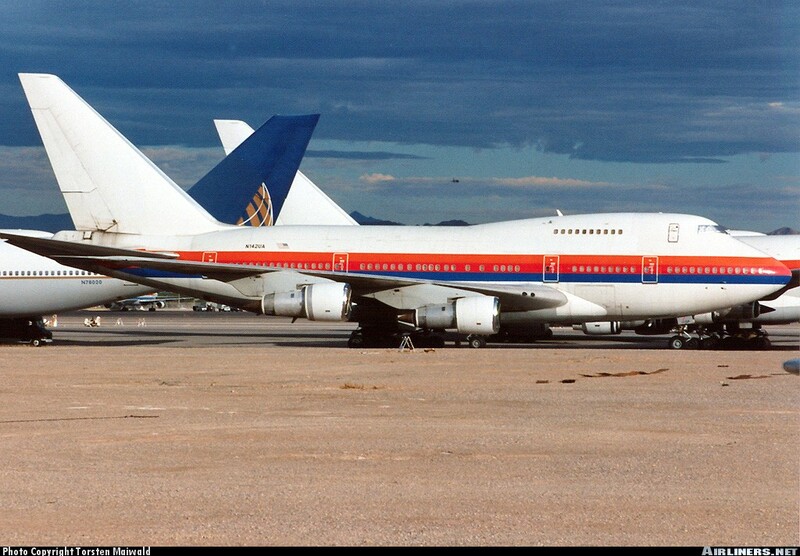 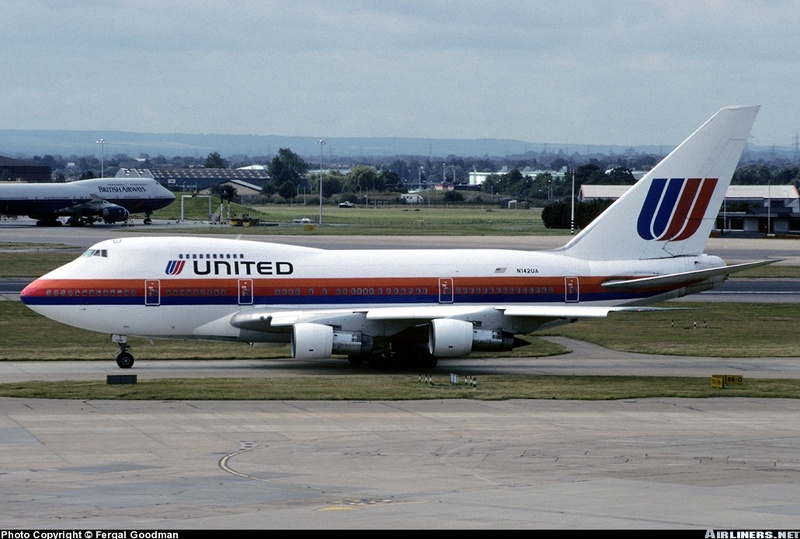 1995-03-09 N142UA No Titles ex UA cht Seen LAS Stored.